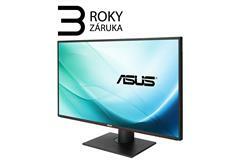 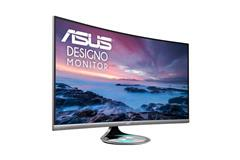 34" WLED ASUS MX34VQ - UW QHD, 21:9, HDMI, DP, prohnutý, Qi, repro. 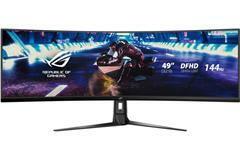 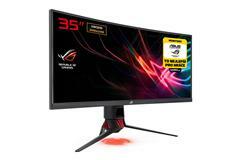 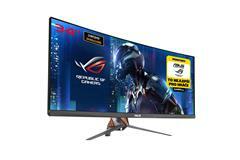 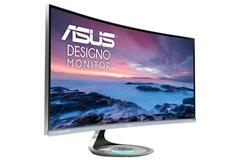 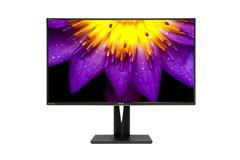 34" WLED ASUS PG348Q ROG - UW QHD, 21:9, HDMI, DP, prohnutý, 100Hz, G-Sync, repro. 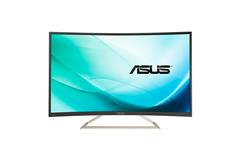 32" WLED ASUS PA329Q - 4K UHD, 16:9, HDMI, DP, mDP, repro. 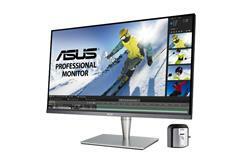 32" WLED ASUS PA328Q - 4K UHD, 16:9, HDMI, DP, mDP, repro. 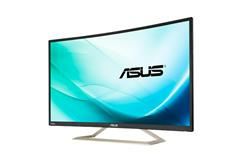 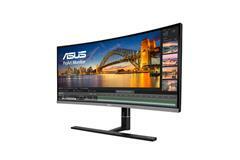 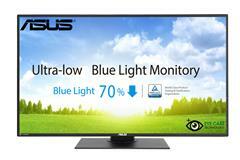 32" WLED ASUS PB328Q - WQHD, 16:9, HDMI, DVI, VGA, DP, repro.